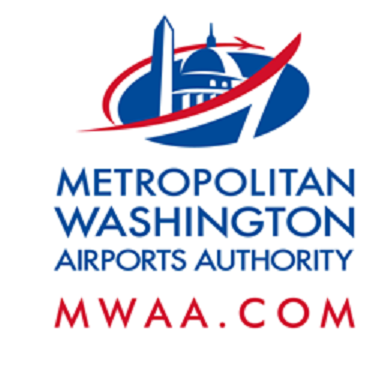 Nighttime construction activities will take place on Wednesday, Jan. 4, causing lane closures and detours on the Dulles International Airport Access Highway, Dulles Greenway and airport roads. On or about Wednesday, Jan. 4 at 7 p.m. through Thursday, Jan. 5 at 3 a.m., Copilot Way will be closed. Garage Shuttle Buses will have access to Garage 1 via the bus lane; all other vehicles will access Garage 1 via the main entrance located on Aviation Drive; and access to Garage 2 will follow Aviation Drive to Cargo Drive to the entrances located on Copilot Way and Cargo Drive. Drivers are asked to use caution, remain attentive to all signage, barricades and speed limits, and obey all police and flagger instructions. All work is weather dependent. When: Wednesday, Jan. 4 - Thursday, Jan. 5, 10 p.m. to 5 a.m. When: Wednesday, Jan. 4 - Thursday, Jan. 5, 7 p.m. to 5 a.m. When: Wednesday, Jan. 4 - Thursday, Jan. 5, 7 p.m. to 3 a.m. When: Wednesday, Jan. 4 - Thursday, Jan. 5, 8 p.m. to 5 a.m.